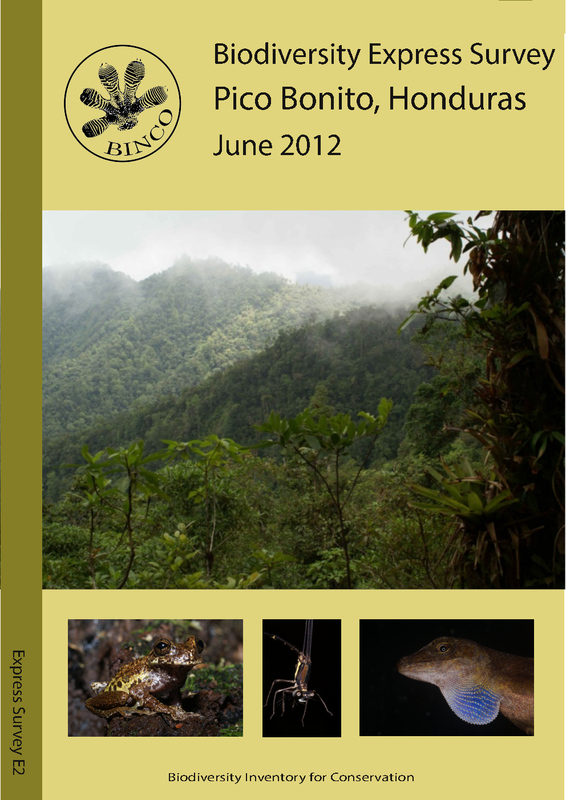 Biodiversity Express Surveys (BES) are snapshot biodiversity studies of carefully selected regions. 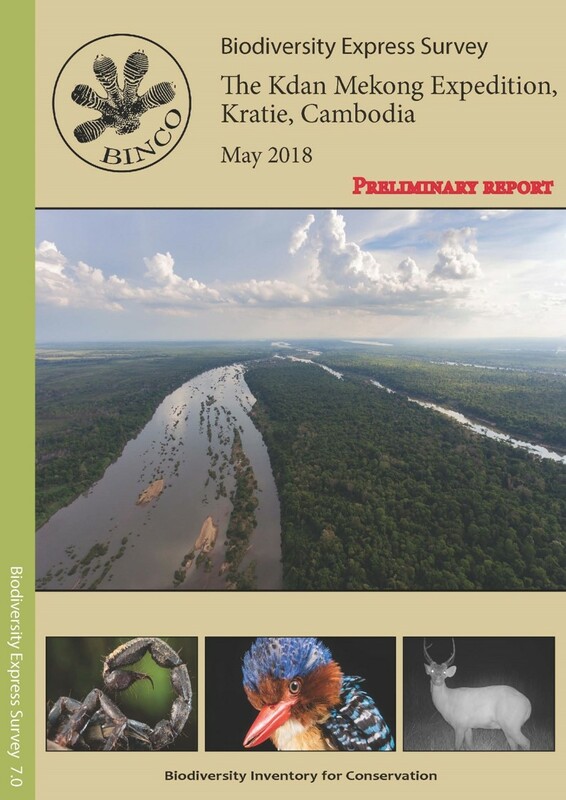 Expeditions typically target understudied and/or threatened areas with an urgent need for more information on the occurring fauna and flora. The results are presented in an Express Report that is made publicly available online for anybody to use. Teams consist of a small number of international specialists and local scientists. Results presented in Express Reports are dynamic and will be updated as new information on identifications from the survey and from observations in the area becomes available. 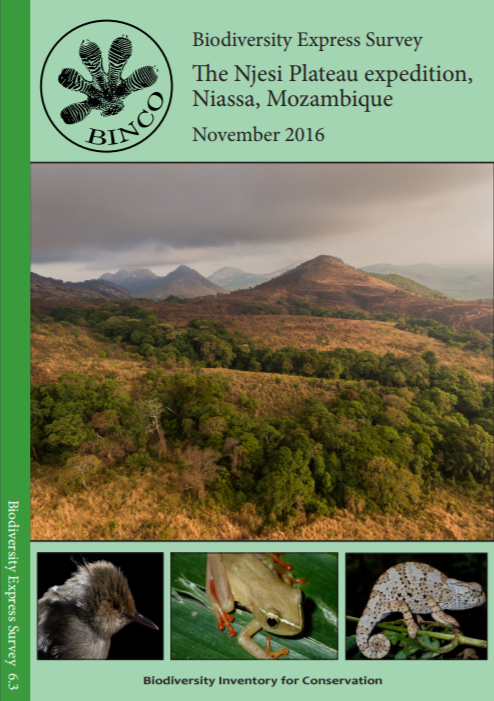 We assessed the biodiversity of selected groups on Savane Roche Virginie, a granite outcrop in the tropical rainforest of northern French Guiana. Savane Roche Virginie became easily accessible after the construction of Route National 1 from Régina to Saint George in 2003. 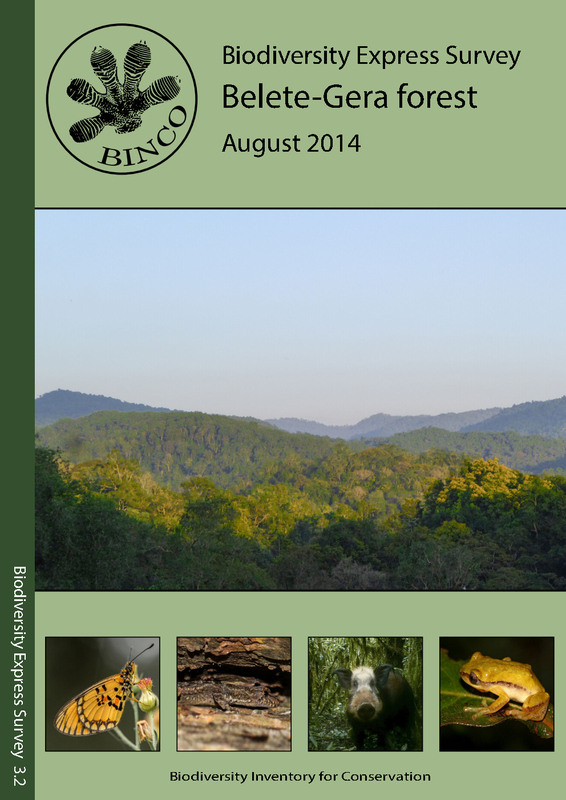 Survey results of plants, amphibians, reptiles and selected invertebrate groups are presented in this report. The expedition revealed several species new to science, exclusively associated with this granite outcrop, including a new amblypigid from Achmea sp. bromeliads and an oribatid mite from Clusia sp. leaf litter. On this expedition several birds, amphibians and reptiles and invertebrate species were observed for the first time in Pico Bonito NP. Also some species new to science were observed on this short expedition, illustrating the lack of information that is available in this region. The observation of endemic species to the Cordillera de Nombre de Dios (e.g. 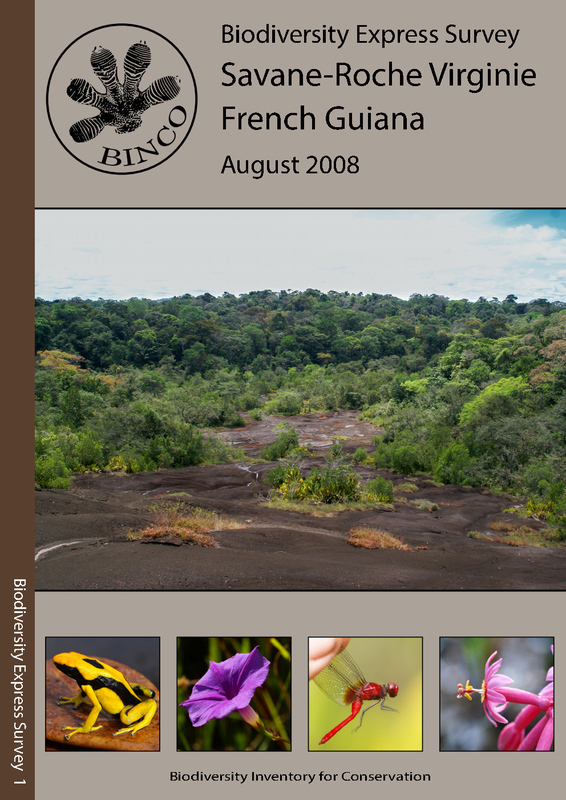 Hyla insolita, Norops purpugularis and Chrysina cavei) and highly threatened species such as bairds tapir and the spider monkeys further emphasizes the conservation value of this region. Greater efforts are needed to protect the area from the encroaching human population. 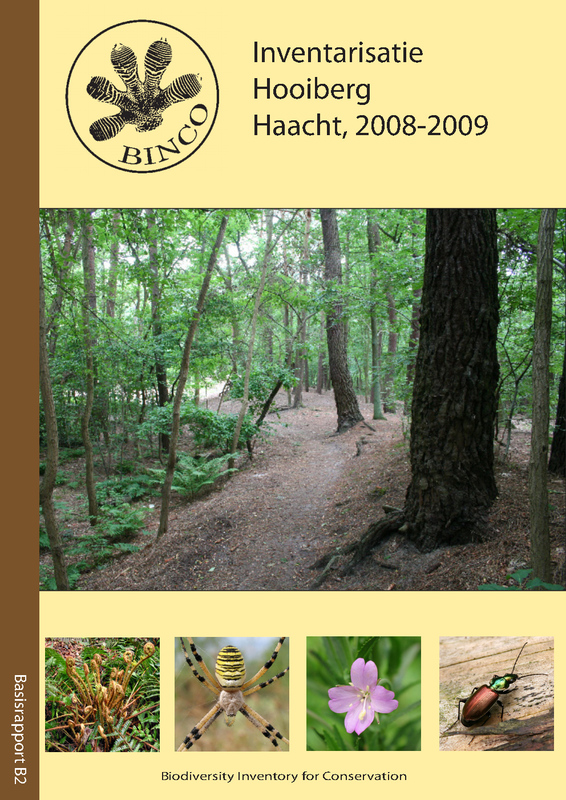 This report presents the results of out inventory study in ‘Het Schoonbroek’, a largely unprotected area in Haacht, Belgium. 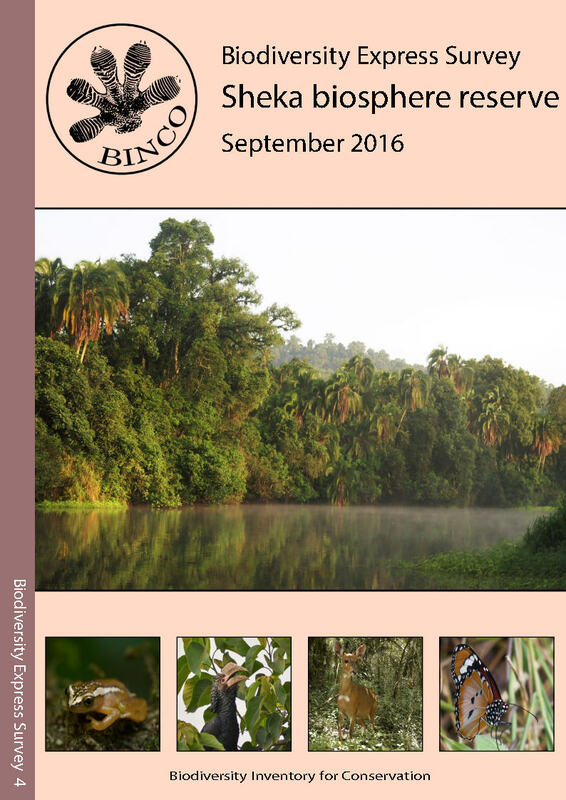 Observations on flowering plants, mosses, fungi, beetles, snails, butterflies and birds are listed and discussed (only in Dutch). This report presents the results of out inventory study on ‘De Hooiberg’ (translated: the haystack), a largely unprotected area between Haacht and Rijmenam in Belgium. 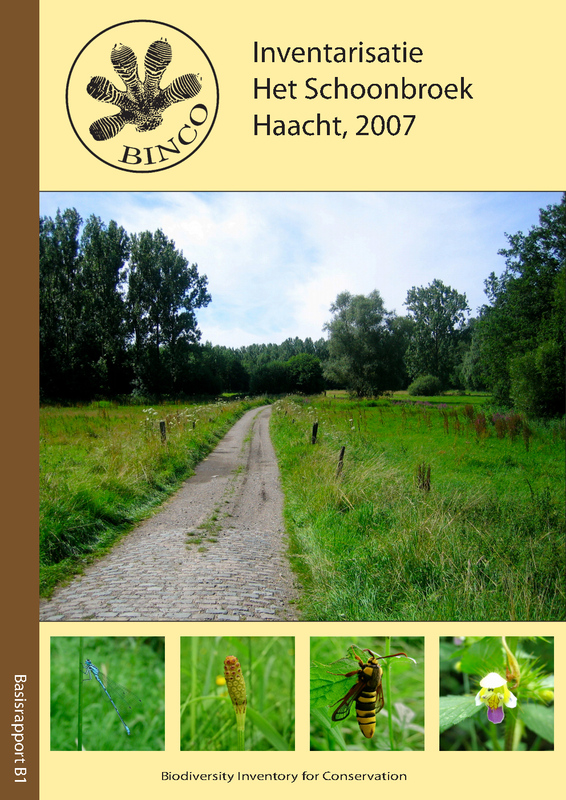 Observations on flowering plants, mosses, fungi, beetles, spiders and birds are listed and discussed (only in Dutch). 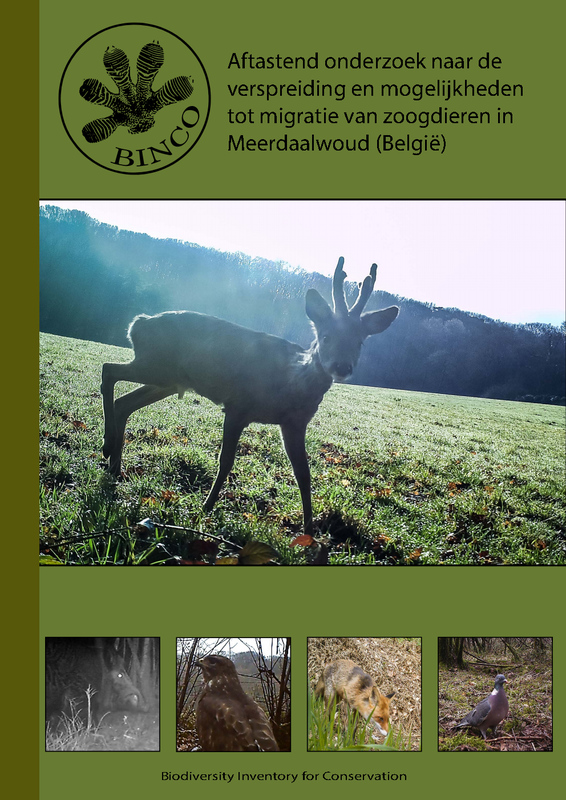 A short report about our camera trap project in Meerdaalwoud, Belgium in which we list the species and their capture frequency on the traps (only in Dutch). A short compilation video of the most interesting shots can be seen here, English subtitles available.